"A very easy and pleasant way of buying a new car. " 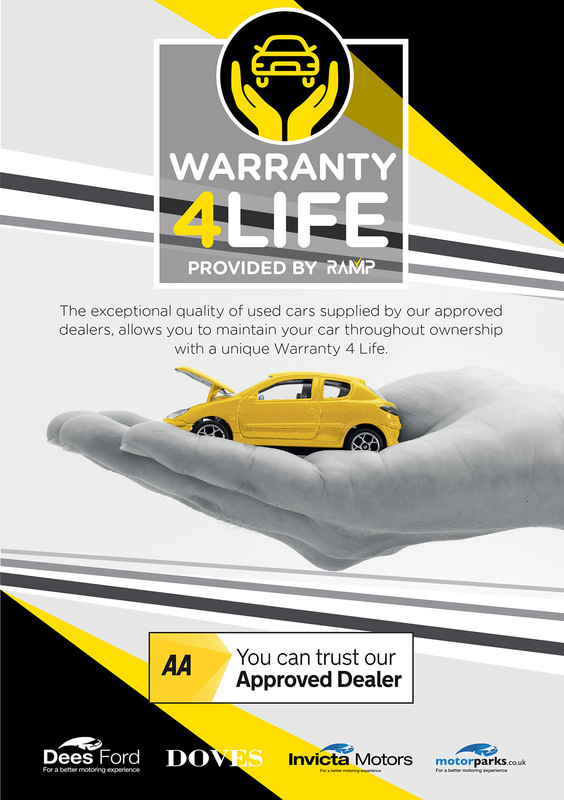 Warranty 4 Life can be purchased with our exceptional, quality used cars (supplied by our AA approved dealers) and allows you to maintain your car throughout ownership. 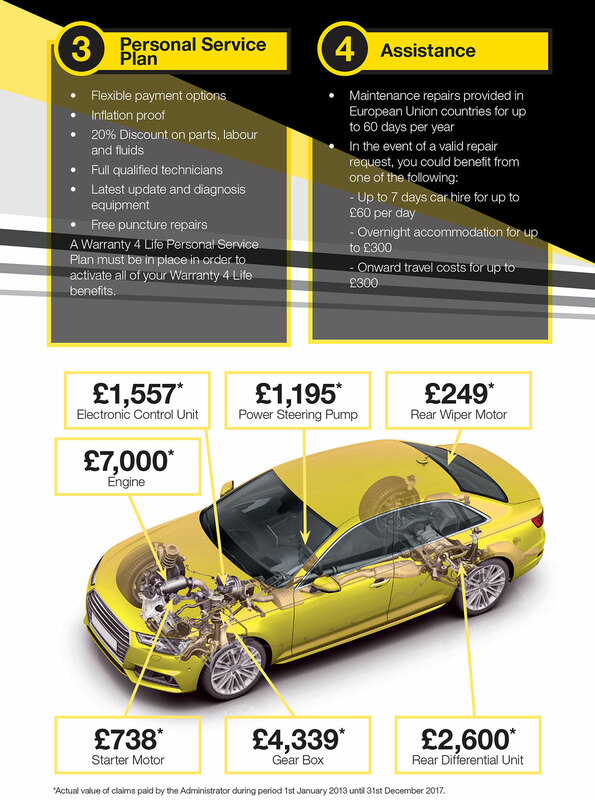 Warranty 4 Life provides ongoing maintenance, repairs, inspections, servicing and 12 month breakdown assistance (attended by the AA). 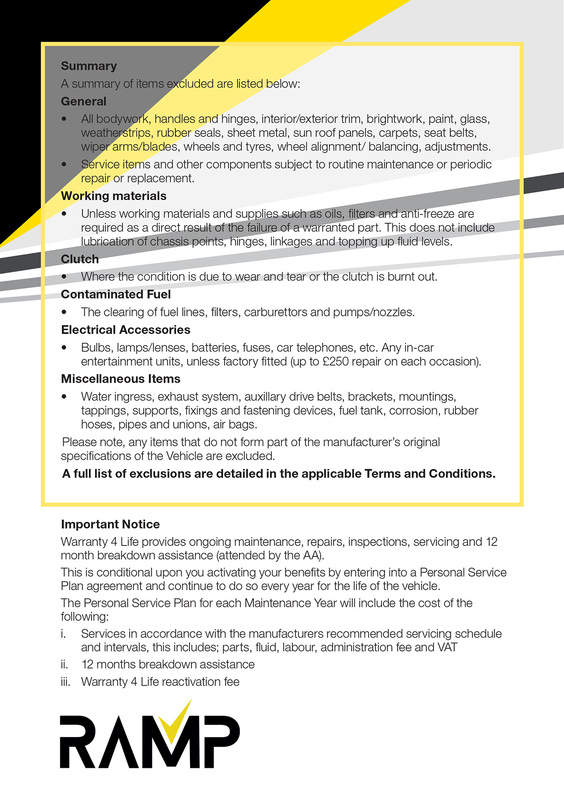 This is conditional upon you activating your benefits by entering into a Personal Service Plan agreement and continuing to do so for every year you own the vehicle. 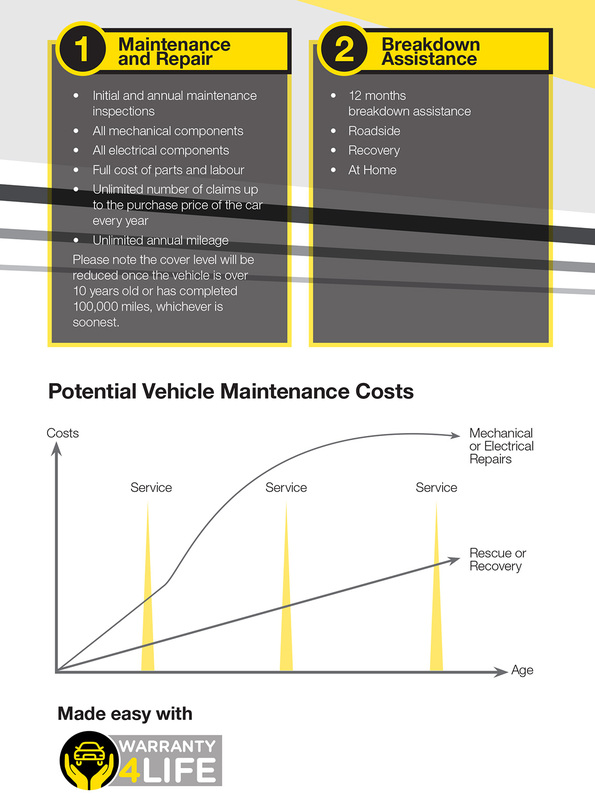 Enquire about Warranty 4 Life provided by RAMP (Repair and Maintenance Plans Limited) at any of our Motorparks car dealers today.